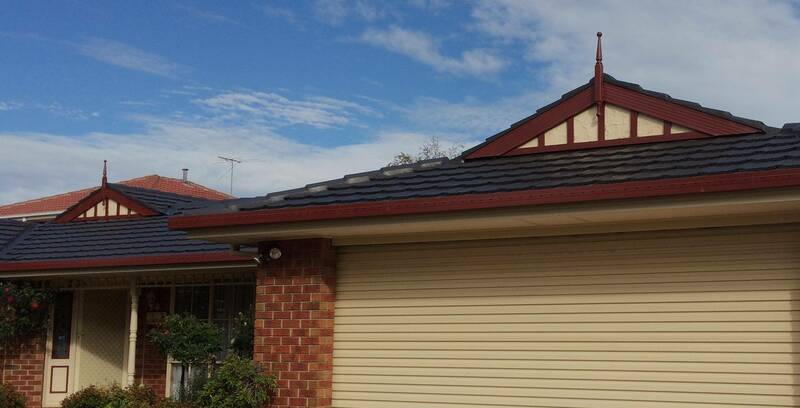 From our base in Narre Warren, we cover all suburbs of South East Melbourne. Don’t risk the safety of those around you by holding off on those repairs. Call the roof restoration specialists from Pronto Roofing for dedicated service that will keep your roof in tip-top shape. 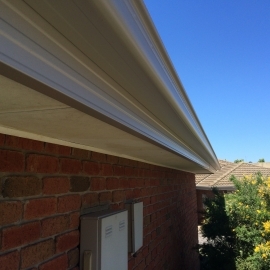 Serving throughout Melbourne our team can inspect and identify any wear and tear and offer inexpensive solutions so that you can get the most out of your roof for years to come. We restore and replace broken tiles, rusted iron and more. We can fix the problem with your roof, Pronto. 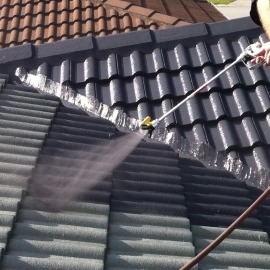 We can clean gutters and downpipes with pressure blasting. 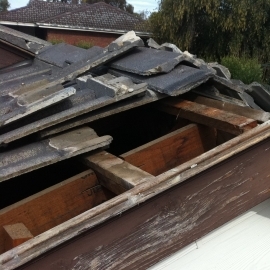 When it's beyond repair, we can create an entirely new roof. 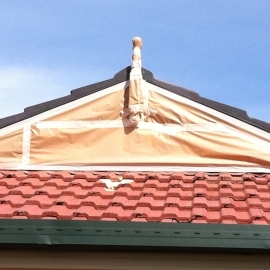 We’ve seen it all, so we know how to fix the problem that’s unique to your roof. 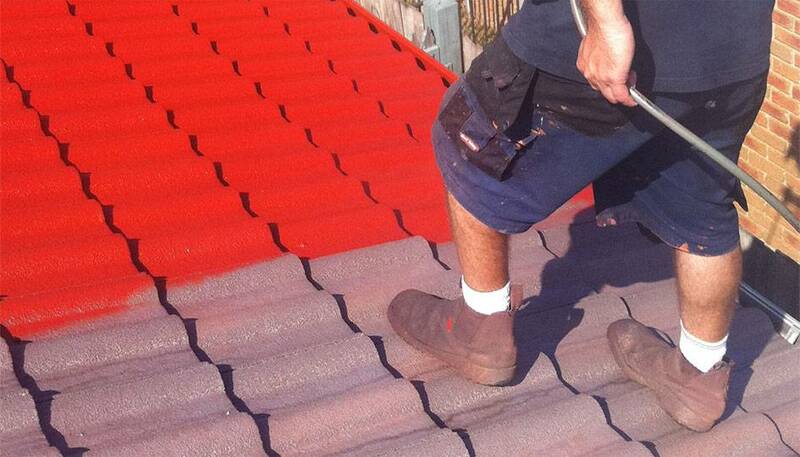 At Pronto Roofing we aim to make the process as simple and efficient as possible without compromising on quality. 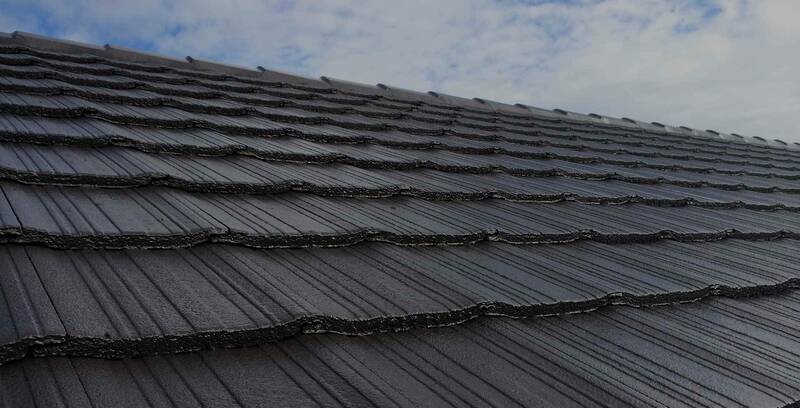 Whether it be cement tiles, terracotta tiles or Colorbond we are able to service your needs offering complete roof restoration solutions. We can provide: Replacement, Cleaning and Resurfacing services. We guarantee that coloured roof coatings will not dramatically fade, sealant applied will not peel off and our flexible pointing will not crack for a t least 10 years.